Capetown Capital - Liquify Your Luxury. Banks tend to be very selective about who they lend money to. This means that you could go through all of the verification processes and still get rejected after two weeks because of insufficient credit. This is an extremely frustrating process for people who want to get money quickly without going through unnecessary hassles. However, you can get a jewelry equity loan from Capetown Capital Lenders today without ever having to go through a credit check, employment or financial history! One of the best advantages of jewelry equity loans is you can borrow money without a credit check. In addition, a jewelry equity loan doesn’t require any employment or income verification. This means the entire loan process at Capetown Capital Lenders consists of just three quick steps. Borrow money without a credit check with Capetown Capital Lenders today! 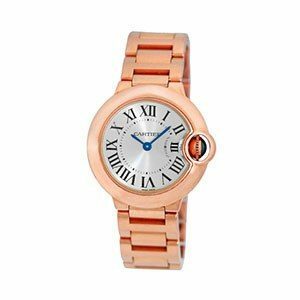 To get a jewelry equity loan quickly, all you have to do is fill out a quick form about your jewelry, diamonds or watch. Then, within 24 hours, you will be provided with a quote from Capetown Capital Lenders. Next, you will simply ship your jewelry to Capetown Capital Lenders. Finally, you will be presented with an official offer. If you accept the final offer, Capetown Capital Lenders will arrange for immediate payment. The first step is to go to Capetown Capital Lender’s loan form. Then you select a luxury watch to get a loan on. You can then select the brand of your luxury watch. Finally, we ask you to provide any additional information that could be useful for the jewelry equity loan. It is optional to provide answers for these questions. You can provide the original purchase price, describe your Rolex and attach any pictures. All of this information on the initial form is to help the jewelry experts at Capetown Capital Lenders provide you with an intial quote. You will usually be provided a free quote within one day of filling out the interest form. After you accept the initial quote, Capetown Capital Lenders will provide you with a pre-paid, fully-insured shipping label. All shipments are insured by Jewelers Mutual and Brinks, so you can rest assured that you’re fully covered. When your Rolex arrives at one of Capetown Capital Lender’s offices, your package will be opened under video recording for your protection. 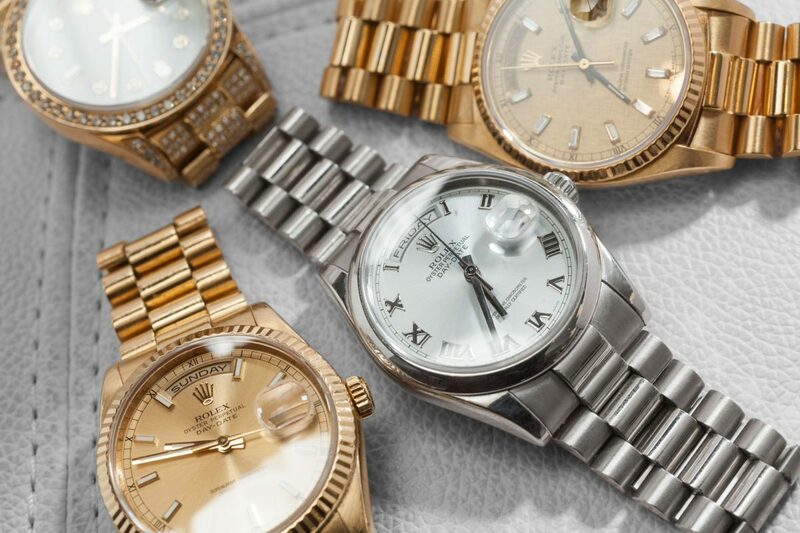 Finally, once your Rolex has been evaluated, Capetown Capital Lenders will contact you with our official offer and arrange for immediate payment via check or wire transfer. If you don’t accept the final offer, that’s completely fine, your Rolex will be shipped back at no cost to you. No risk. No obligation. 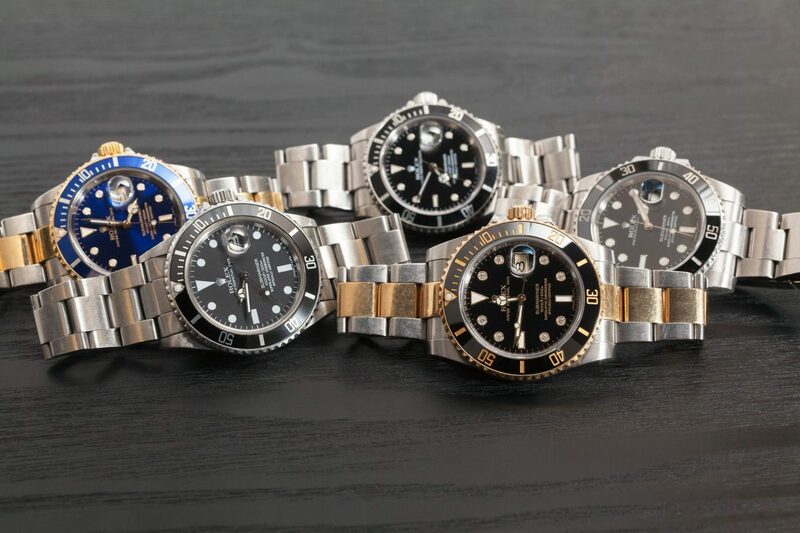 Overall, if you’re planning to get a loan on your Rolex, Capetown Capital Lenders is great to work with. Fill out an interest form or stop by today to get started! The first step is to go to Capetown Capital Lender’s loan form. 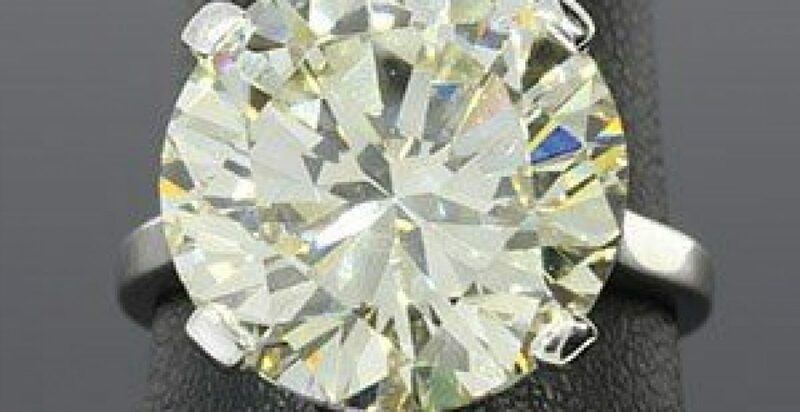 Then, you select the diamond’s carat weight of the diamond in your engagement ring. 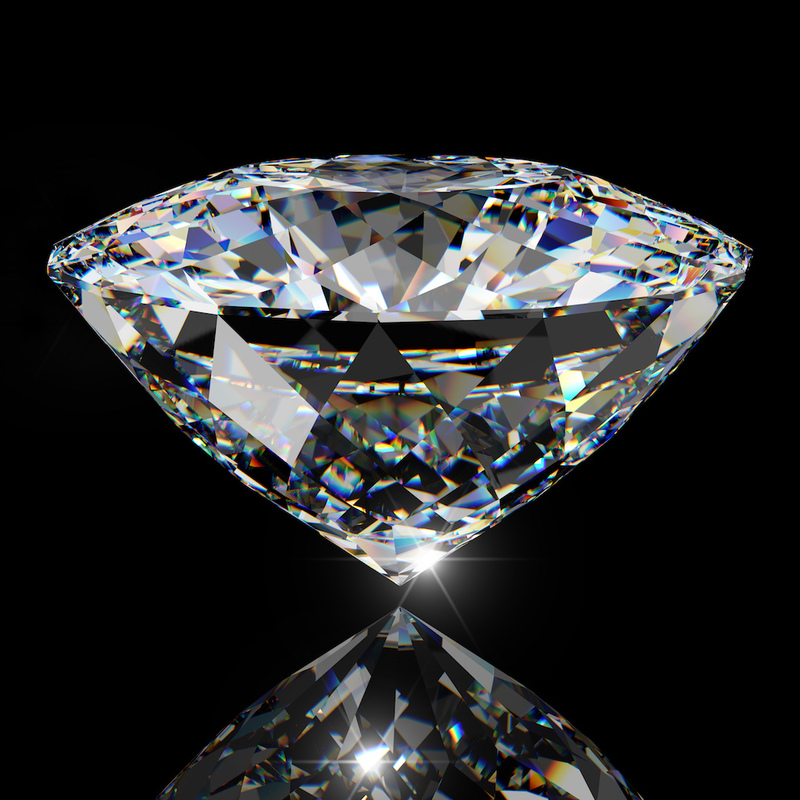 And, if you don’t know the carat weight of the diamond, that’s okay too! When you securely mail your engagement ring to Capetown Capital Lenders, our jewelry experts will evaluate the true carat weight of the diamond. Next, you will be asked to provide any additional information that could be useful for the jewelry equity loan. It is optional to provide answers for these questions. 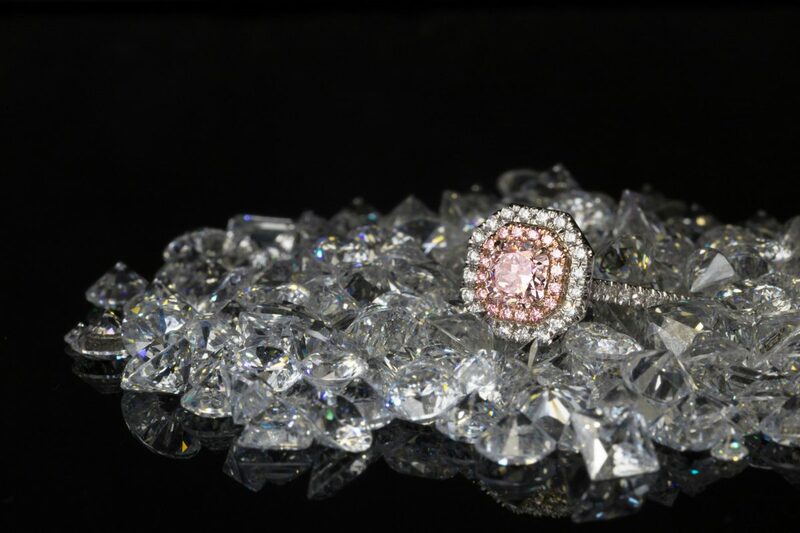 You can provide the original purchase price, describe your engagement ring and attach any pictures. All of this information on this initial form is to help the jewelry experts at Capetown Capital Lenders provide you with an initial quote. You will usually be provided a free quote within one day of filling out the interest form. After you accept the initial quote, Capetown Capital Lenders will provide you with a pre-paid, fully-insured shipping label. 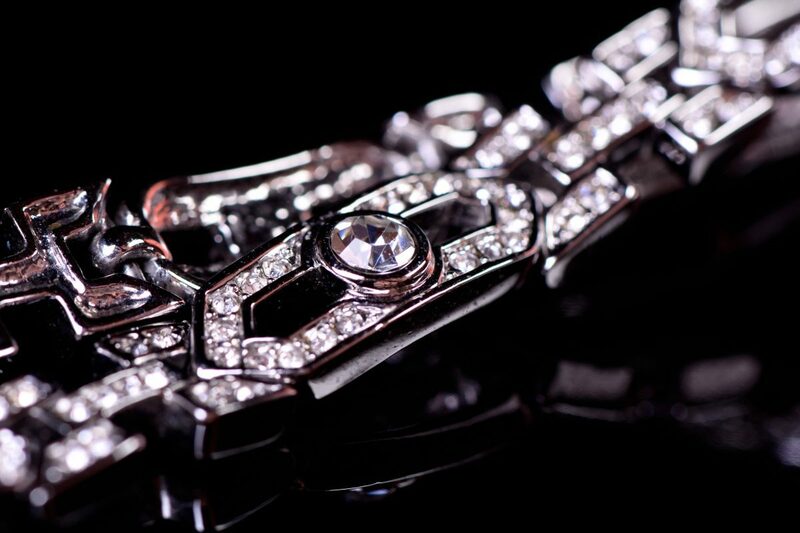 All shipments are insured by Jewelers Mutual and Brinks, so you can rest assured that you’re fully covered. 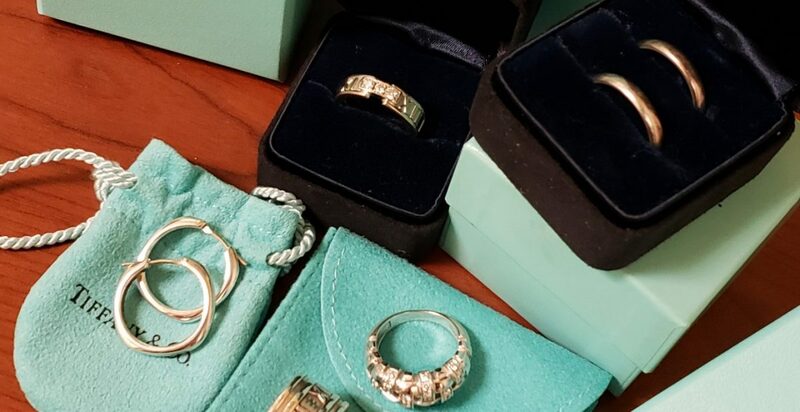 When your engagement ring arrives at one of Capetown Capital Lender’s offices, your package will be opened under video recording for your protection. Finally, once your engagement ring has been evaluated, Capetown Capital Lenders will contact you with our official offer. Once accepted, we arrange for an immediate payment via check or wire transfer. If you don’t accept the final offer, that’s completely fine, your ring will be shipped back at no cost to you. No risk. No obligation. Understanding the asset-based loan process can be difficult! That’s why we have compiled a list of the most asked questions about Capetown Capital Lender’s loans! Here are the top asset-based loan questions answered. For some people, getting a jewelry equity loan can be a confusing process. This is because there are many unfamiliar terms. 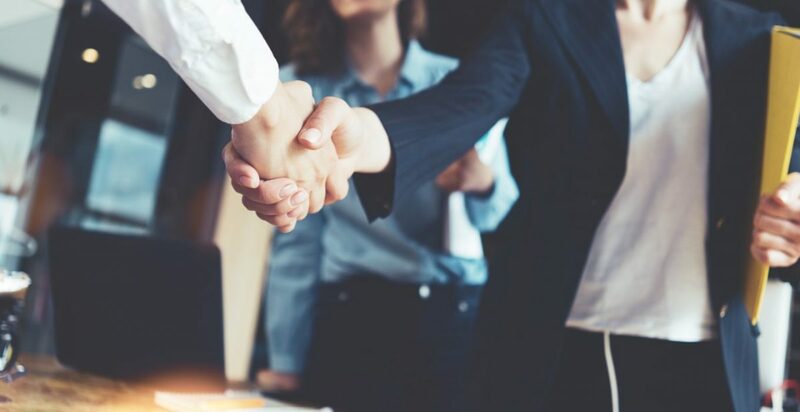 At Capetown Capital Lenders, we strive to explain every step of the loan in the easiest terms possible, so the loan process is extremely simple and clear. Here we’ve gathered some common loan terms and explained them in a very simple way! Once you fill out Capetown Capital Lender’s free and simple form describing your item, you will receive an initial quote from Capetown Capital Lender’s team of expert jewelers. Then, you get the quote usually within one business day. A quote is the estimated amount you will get in your loan for your jewelry. Upon acceptance of our initial offer,Capetown Capital Lenders will provide you with a pre-paid shipping label to safely send in your collateral for an official evaluation. All of Capetown Capital Lender’s shipments are insured by Jewelers Mutual and Brinks, so you can rest assured that you’re fully covered. An official offer is what you receive once your collateral has been shipped and received by Capetown Capital Lender’s team of experts. This is the actual offer for the final amount you will receive. While a quote is just an estimate and not final at all. Get started today by filling out Capetown Capital Lender’s risk-free jewelry equity loan form, or stop by one of Capetown Capital Lender’s convenient locations. 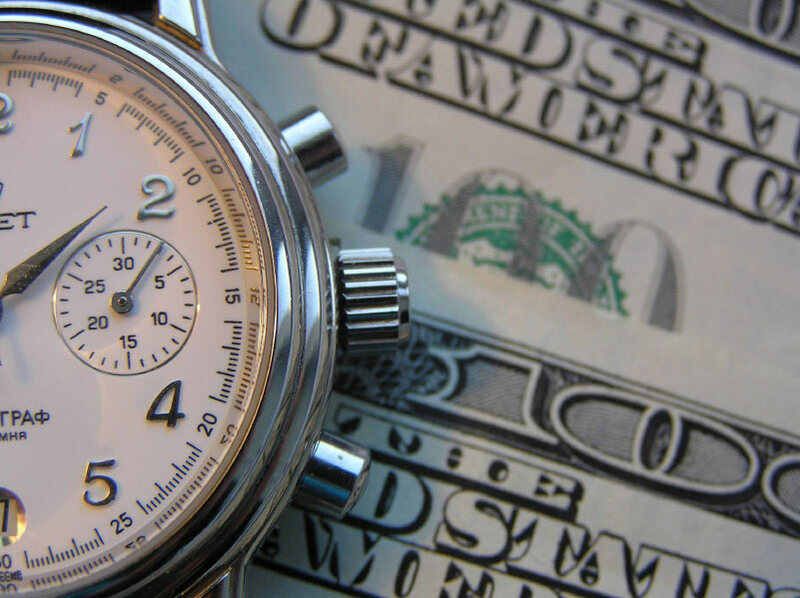 Understanding the jewelry equity loan process can be difficult! That’s why we have compiled a list of the most asked questions about Capetown Capital Lender’s loans! Here are the top jewelry equity loan questions answered.